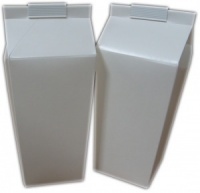 Ideal for beer festivals, football matches and other table service events. 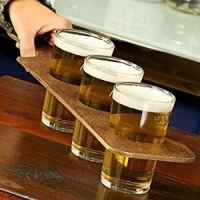 Provide a paddle to each table so they can raise it in the air when they need a top up. 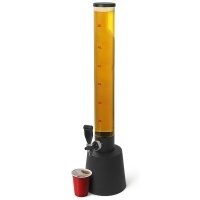 Ideal for beer pitcher deals or to use with our beer tower dispenser.